Hot on the heels of the New South Wales Government announcement on 3 November 2016 that the home warranty insurance scheme in New South Wales will be reformed, a private insurer has announced it will return to the market to offer a home warranty insurance product to builders. 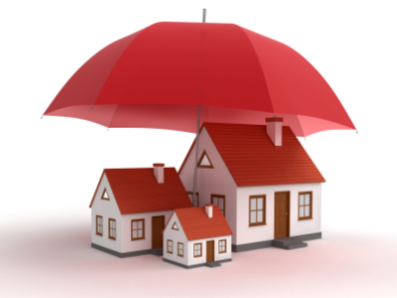 At present the NSW government insurer, iCare, administers the home warranty insurance product known as the Home Building Compensation Fund (HBCF). It is compulsory for all builders to provide HBCF to the owner when entering a contract for residential building work valued at $20,000.00 or more. In order for a builder to be eligible for HBCF they must provide iCare with regular updates on the financial viability of their business. The builder’s eligibility will be capped where it is considered they do not have enough capital in their business. In some cases this has limited the amount of work a builder is able to undertake if they are unable to provide more capital. Australian Building Services Home Warranty (ABS) intends to enter the market in 2017 immediately after the legislation has been passed. The ABS product will include inspections of homes while under construction to detect and remedy defects and to ensure consumers only make payments for work actually completed by the builder. ABS contends that unlike the existing scheme, their offering will actually reduce the risk of defects occurring and reduce the impact of insolvency of consumers as consumers will not be out of pocket by paying more than the completed work is worth. ABS claims that their product will be more attractive to builders who are sick of iCare meddling in their financial affairs and the endless frustrating woes of brokers and paper work. Depending on the final product, the entrance of ABS into the market may be a bonus for builders who have been restricted by eligibility limits and financial constraints. More information on this product will be provided as it comes to hand.